Like many Transition, and other changemaking initiatives around the world, Transition Town Peterborough (TTP) has been giving some serious thought to how it might scale up its impacts. Founded in 2007, but built onREconomy principles long before the term ‘REconomy’ was even used, entrepreneurship has always been at the heart of what they do. One of the group’s founders, Fred Irwin, was recently asked at the group’s annual Purple Onion Festival what gives him hope. The video above captures his response. 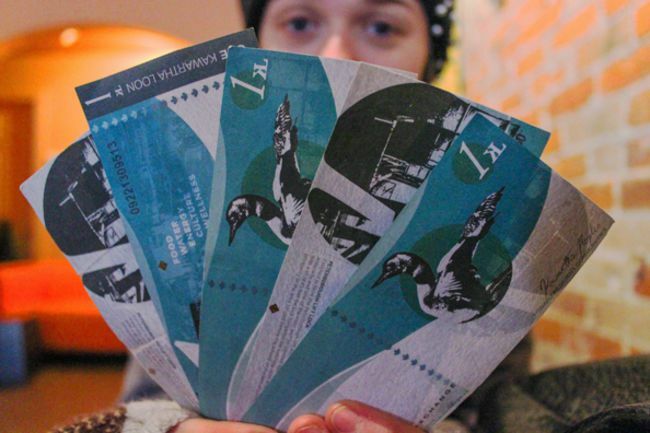 Embedding local money: Approaching the City Council to see if they might take over running of the local currency the Kawartha Loon (see photo below), accepted by more than 110 businesses. At the moment it is backed by the $60,000 thus far exchanged for the currency. If it were backed by the City’s estimated $30 million deposits, the reach and impact of the scheme would increase hugely. Reskilling: this is a very successful TTP initiative (in terms of reach). In its seventh year, the Transition Skills Forum invites citizens to host sharing a broad range of resilient and adaptive skills e.g. bread-making, edible wild foods, green building etc. The Forum has been run from the beginning as socially inclusive pay-what-you-can policy of $5 Cdn or KL’s (the local currency) and is sponsored by the local Trent University’s students’ sustainability association. "Localise as much of your economy, as fast as you can. 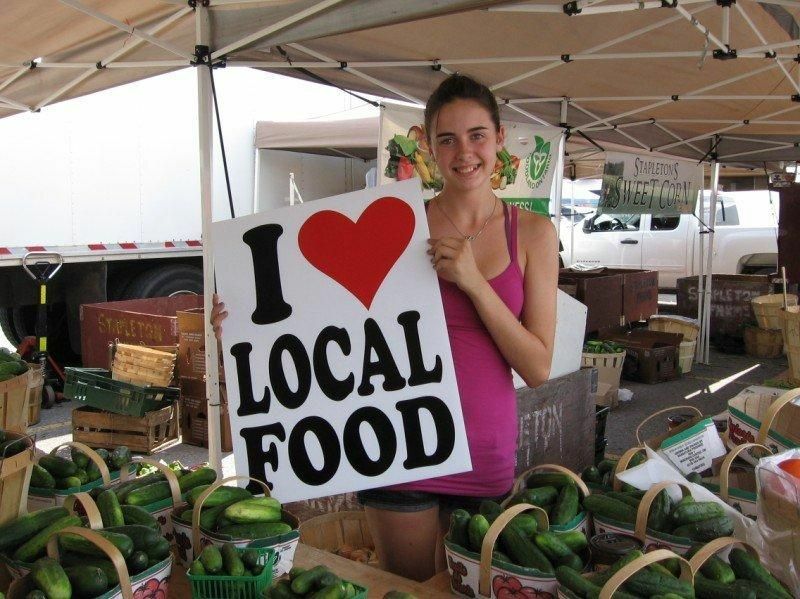 It cuts your carbon footprint in food, it supports continued business in your community, you build community resilience and strength with people helping each other, communicating with each other. You change peoples’ thinking, so that they think more locally, they act more locally. This may fly in the face of what economists want to hear about growth but it’s absolutely necessary in these transition times". Cheryl Lyon: Transition Town Peterborough.